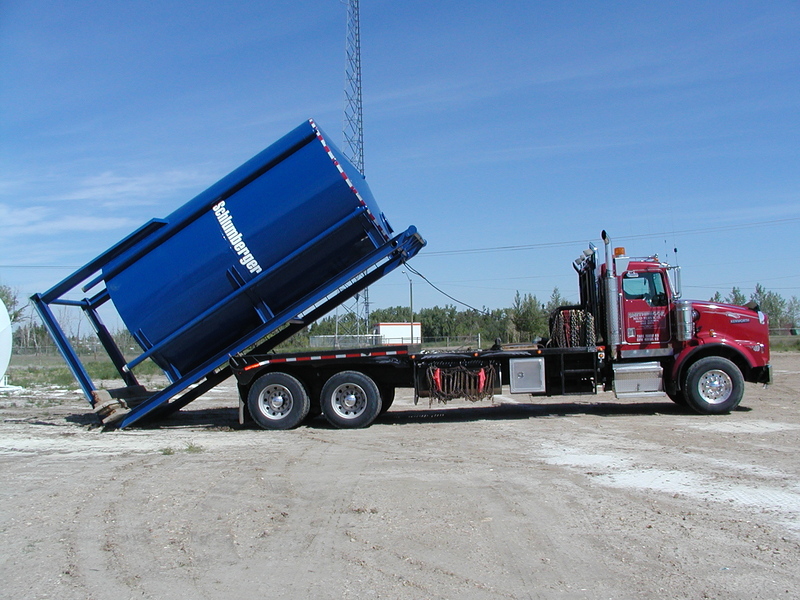 Smithbrook Mud Services provides a wide variety of transportation and hauling services throughout Western Canada (British Columbia, Alberta, and Saskatchewan) including winch truck and picker services, heavy equipment moves, delivery of oilfield drilling mud products, hot shot services, as well as specialized transportation services such as casings or pipe delivery to oil and gas sectors. 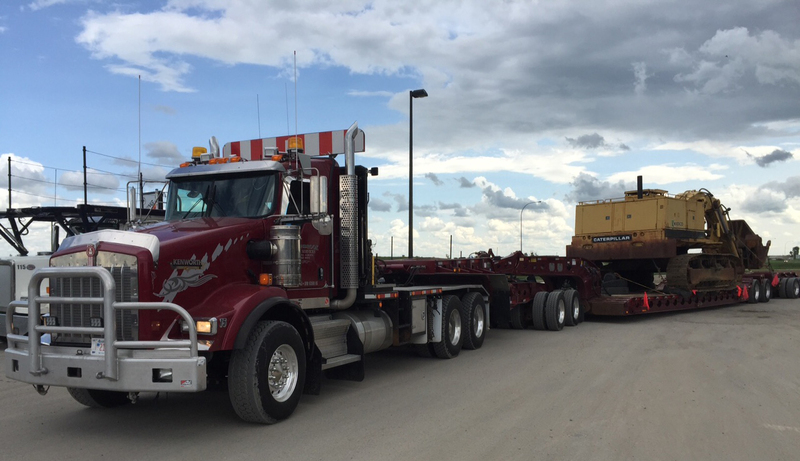 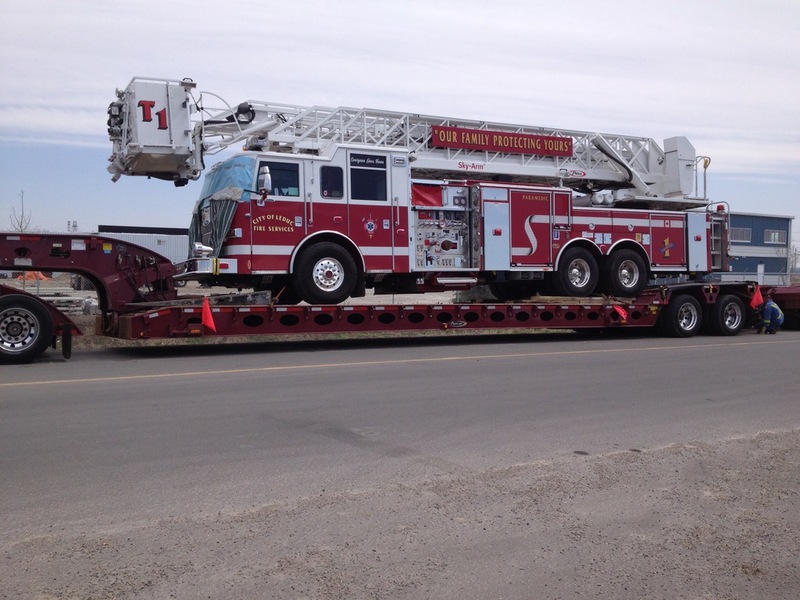 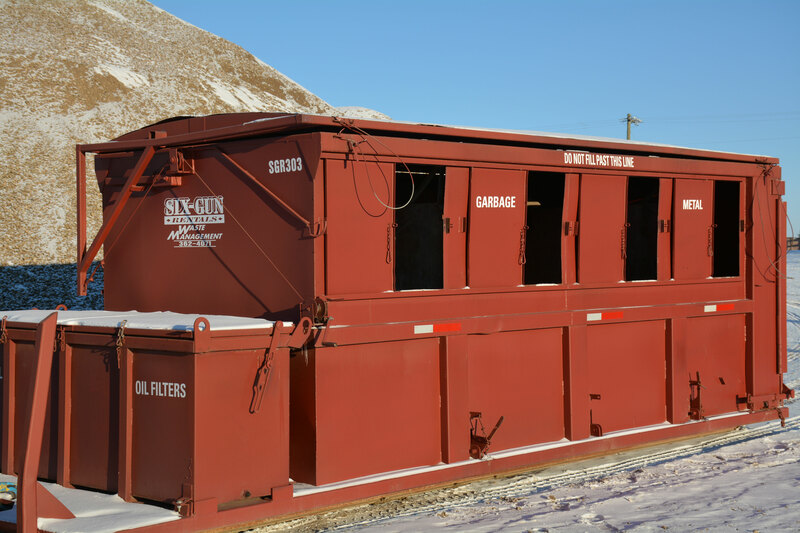 It doesn’t matter if your transportation services are large or small, we have the expertise and equipment needed to haul what you want in a safe, reliable, and prompt manner each time. 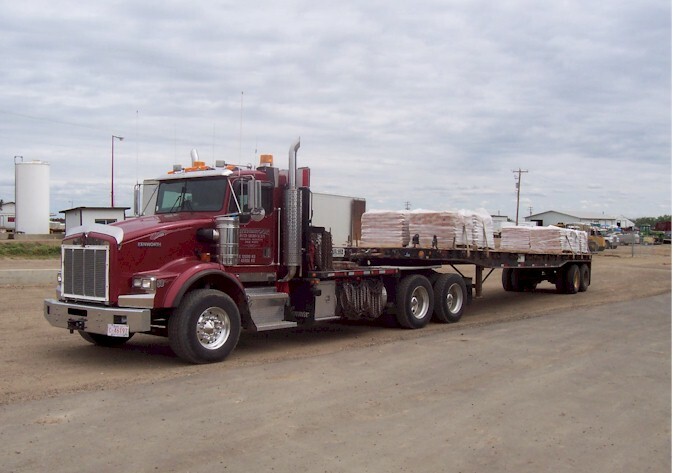 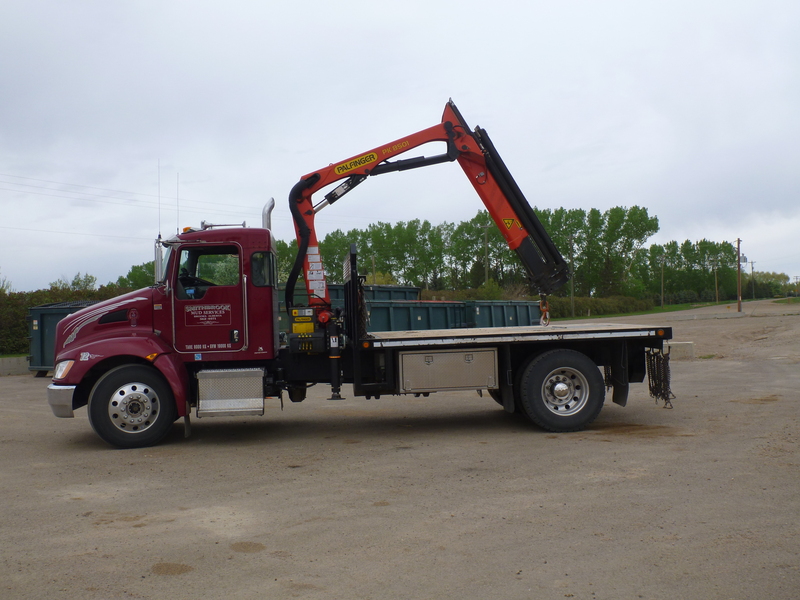 Our fleet of trucks are equipped with a wide variety of truck and tractor-trailer combinations to haul a broad range of equipment and load types specific to the oil and gas industry. 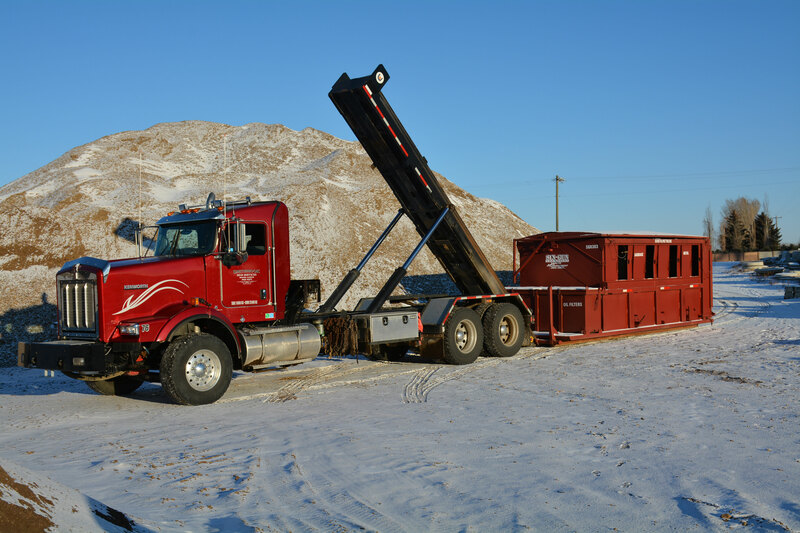 So, whether it’s oilfield mud products, heavy equipment, specialized freight, the services of our 30 tonne capacity winch truck, or a hot shot load using our picker trucks. 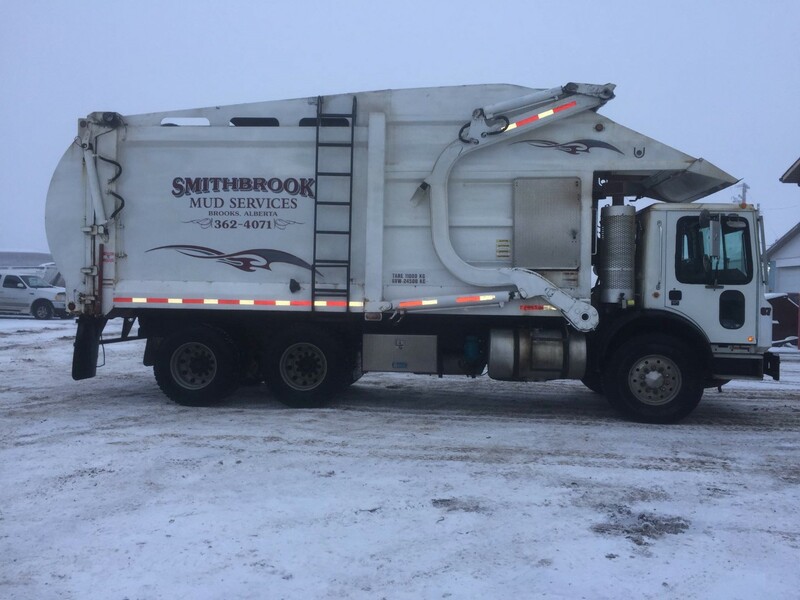 If it needs to get there, Smithbrook Mud Services has the equipment, personnel, and experience you’re looking for.